Sound Transit says the estimate in ST3 was $5.8 billion in 2014 dollars, which the agency considers equivalent to $6.8 billion in 2018 dollars. The newest estimate is $7.5 billion in 2018 dollars. First of all, good for both ST and Johnson that they took the care to compute and report this. Although the real increases here are indeed a story, revising an estimate from 2014 to 2018 dollars is no news at all. That context is usually sorely lacking in stories about increasing costs. Our comment thread had a spirited discussion as to what inflation measure the estimate used. ST’s Scott Thompson verified for STB that they used “Construction Cost Index for construction estimates, Right of Way index for real estate, and the Consumer Price Index for soft costs.” This seems reasonable enough. But there are at least three different ways one can deflate rising costs, and they serve different purposes. Outreach in 2017 didn’t indicate an overwhelming preference. In-person feedback was about 4:3 in favor of the bus lane. Online comments from the most relevant zip code where also slightly pro-bus lane, while Seattle-wide online comments were about 4:3 in favor of the bike lane. Interestingly, there was a form-letter campaign from the Cascade Bicycle Club for the bike lane option, presumably also reflected in the online response. Separately, the online responses had a wildly disproportionate racial composition for the Rainier Valley. Drivers heavily preferred the bus lane. More reserved parking at Edmonds and Mukilteo Stations. Sound Transit says it would cost $1.3 billion to site a maintenance facility on the Midway landfill site; Kent disagrees, so we’ll have dueling consultants. Commercial flights begin ($) from Paine Field. PSRC looking for a third airport location capacity analysis of current airports. Third Avenue bus boarding about to get easier. JUMP bikes now city-wide, slightly more expensive — but still cheaper than Lime. The pro-transit News Tribune Editorial Board is upset ($) that Pierce County skipped its turn to chair the Sound Transit board. Washington State Ferries in maintenance-geddon. ST grinding rails through the Rainier Valley most weeknights this month. Scott Kubly is leaving Lime. 5th/6th Transit Pathway under construction. 10% of Phoenix (!) is parking. Metro just announced that the ESN is wrapping up at 4am on February 13th. 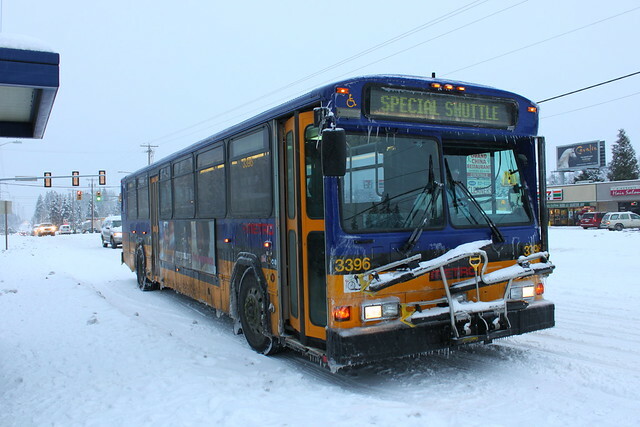 Buses are not returning to normal service, but instead the “snow routes” indicated on many individual route schedules. 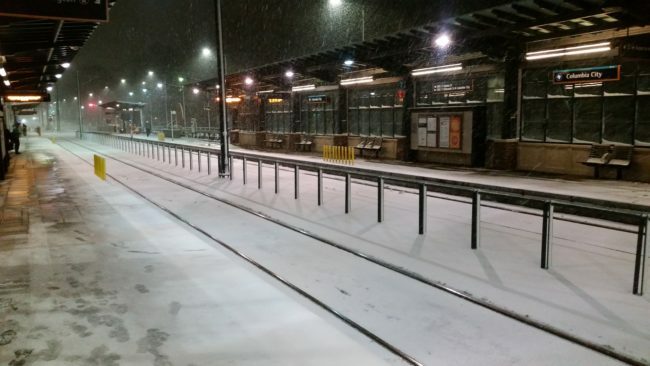 Metro expects to operate about 90% of its routes tomorrow. We’ll update here as details emerge. Sign up for route alerts to see what’s happening with your particular bus, but expect delays, and for OneBusAway data to be garbage. Seven routes will have all trips canceled on Wednesday, Feb. 13: 71, 78, 200, 237, 268, 308, 309. Thirteen routes will have some trips canceled on Wednesday, Feb. 13: 9, 29, 37, 125, 201/204, 208, 224, 243/244, 316, 330, and ST 540. 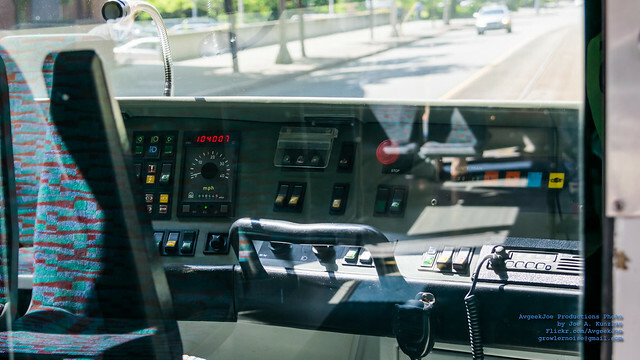 All Metro morning and afternoon peak commute routes will experience some level of reduced service: an estimated 3 out of every 4 buses will be in service as we work to ramp up service, respond to road conditions and repair our fleet and recover. Riders: To find out if your particular trip is canceled on Wednesday, text your stop ID to 62550 or check Next Departures on the Puget Sound Trip Planner or its app. Rich Smith is right: Logan Bowers is likeable. Fort Lawton housing plan may finally move forward. A bunch of people started biking when car capacity dropped. Transit, too. SDOT will stop finding excuses to not protect pedestrians. 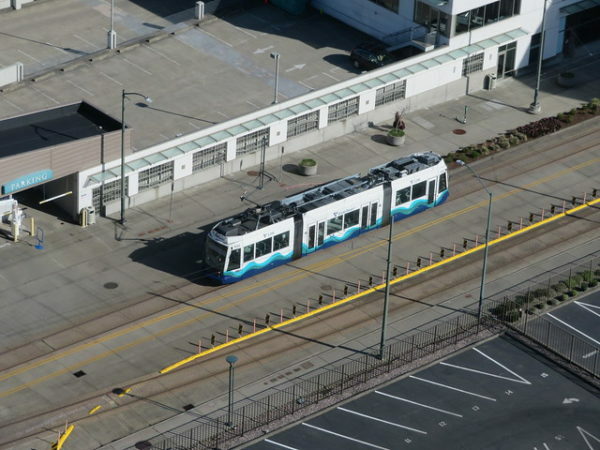 Mayor Durkan may no longer vocally oppose the Center City Connector, but there are still rail skeptics on the Council. “Robust public outreach” coming in Kent O&M Facility kerfuffle. Now Federal Way fighting a maintenance base… for some not-so-glamorous current land uses. 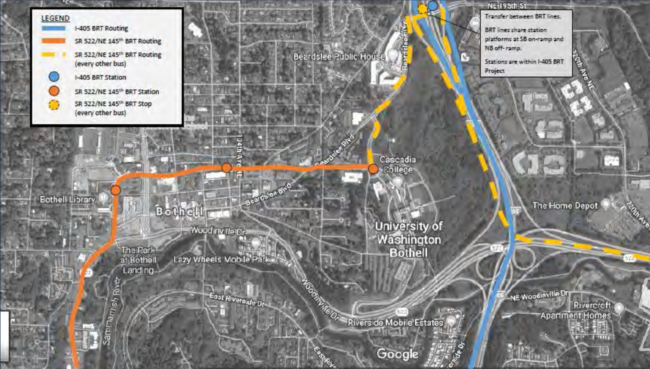 Washington HSR grinding forward, still far from a real plan. Lyft not behaving well in Portland. San Jose might pay The Boring Company to connect SJC to BART. The Seattle Times published results of an extensive public poll ($) on local transportation issues this week. It asked hundreds of adults in households with registered voters, in both Seattle proper and King County, what they thought about where we are and what we need to do. 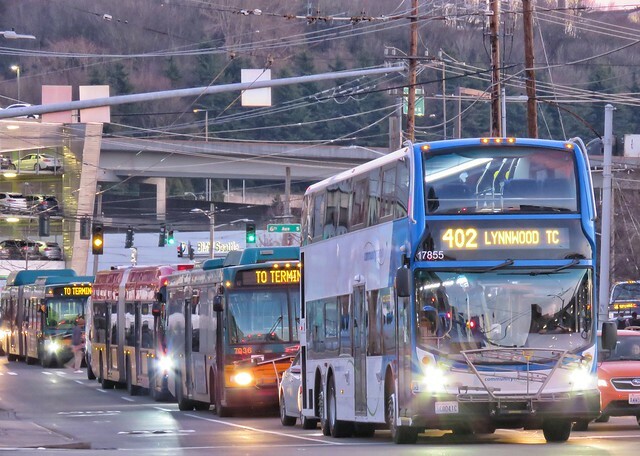 The results suggest that King County deserve a little more credit than many give them on core questions relating to transit, but are not yet with us on all issues. The wild popularity of measures mired in endless controversy shows the extent to which Seattle politicians have allowed a few extremists to hijack the process. At 10pm tonight, the main segment of the viaduct closes forever. The Battery Street Tunnel (and the corresponding Western Ave. ramps) will remain open for another 3 weeks. It’s part civic eyesore, part scenic drive, and part important piece of transit infrastructure. Seattle will never be the same. The SR99 tunnel is not a replacement on any of those counts, but we won’t even get that for three weeks. In the meantime, the car capacity of downtown plummets. 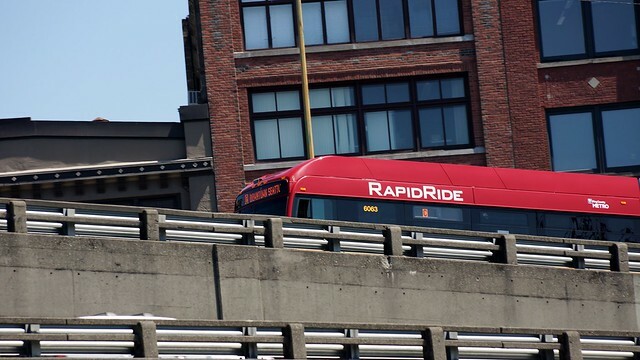 Thanks to a lack of leadership for several years at many levels, transit will also suffer just as we ask it to do more in this entirely foreseeable ordeal. 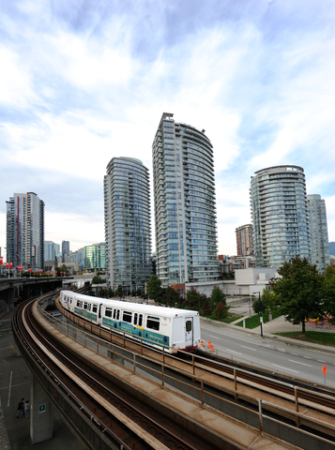 The general advice is to stay away, but most transit service will continue to operate. Several new options may also help at the margins. And you still want to get around, so here’s a guide to service from least to most hosed. The West Seattle Water Taxi and its feeder routes are getting higher frequency. Biking is unlikely to get slower, although the City’s uneven interest in your safety remains. Generalized gridlock reduces unsafe auto speeds and will therefore make many bike rides more pleasant. There are some minor adjustments to bike paths around the viaduct. 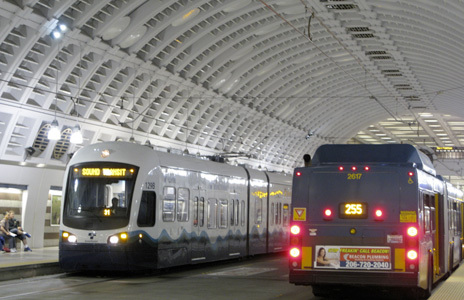 Sound Transit rail is mostly immune to congestion. Link crowding will be a problem, as the agency bought barely enough railcars to handle a normal rushhour. There will be one additional train in reserve to relieve crowding. If station access usually keeps you off the train, in effect your transit fare now counts towards your Uber/Lyft/ReachNow fare if traveling to or from most Link stations. Regrettably, this promotion does not extend to parking-limited Sounder service that has additional capacity. JUMP expands service area, adds bikes. As I predicted in a few venues, 10 years of viaduct and deep-bore tunnel events haven’t changed any preconceived opinions ($). Much like guns, fewer and fewer people own more and more of the cars. 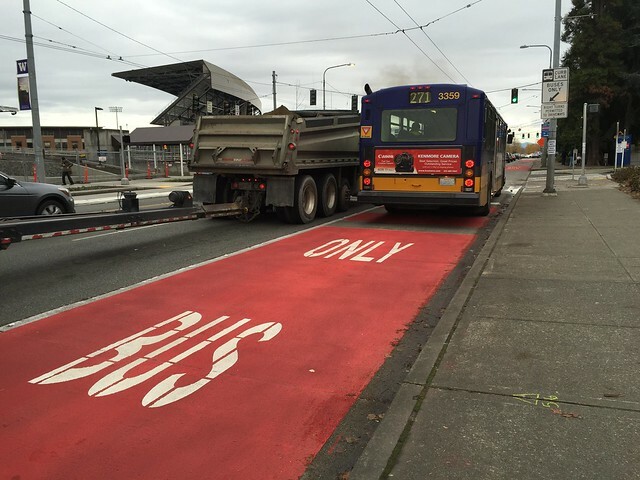 Sodo offramp 4th Avenue bus lane went in Saturday. 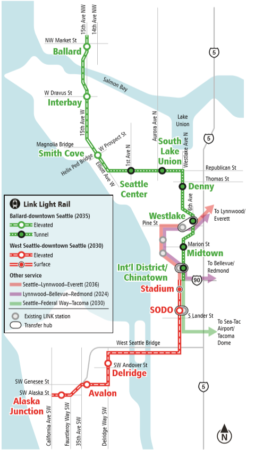 Temporary Seattle Squeeze reroutes will not be in the data feed, so those riders looking for real-time data are SOL. The Seattle Council is finally discussing ($) widespread upzones. WSF has a long-range plan. Mountlake Terrace will discuss its station area on Tuesday. More apartments for downtown Auburn. Early planning for Jackson Park Station. Another mudslide — this time in BC, blocking Amtrak but not Sounder. Link construction details on Mercer Island. Michael George running for Sally Bagshaw’s seat. Tales from a VMT guinea pig. It’s not election season, so the ST Editorial Board is letting its sensible minority expound non-reactionary opinions ($). Frank and I will do a mailbag for our next podcast, taping soon. Put your questions in the comments below. The usual rules apply.